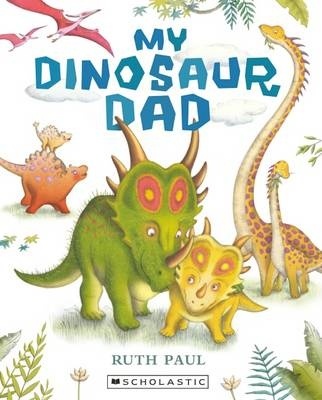 ‘My Dinosaur Dad’ introduces a range of dinosaur dads, describing both their physical attributes and also their behaviours. The narrator’s dad is the final dad to appear and his arrival sends most of the others packing. But despite his reputation and apparent behaviour, to the young dinosaur, this is merely Dad. ‘My Dinosaur Dad’ is a large format, heavy paper, paper back, suitable for very young children. Images are simple and clear although there are also other animals flitting about each opening. Some of these other animals are there to provide scale and interest. Foliage is often stylised but provides an introduction to ancient flora. Dinosaurs appear in a wide range of gentle colours and patterns. My Dinosaur Dad is a perfect introduction to dinosaurs, so beloved of young children. But rather than offer too much information, it presents them as loving and attentive fathers. There are dinosaur fathers of all shapes and sizes, likes and behaviours. Most readers will recognise aspects of their fathers in these pages. Ruth Paul has had fun with her patterning and colouring of the dinosaurs. In addition to introducing dinosaurs, ‘My Dinosaur Dad’ offers opposites (tall/squat, chunky/thinner) and words (spiky/prickly, knobbly/tickly) that are fun to say and explore. 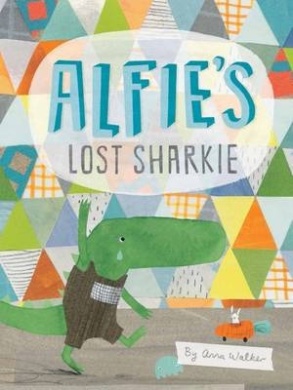 There are plenty of extra details for young readers to enjoy, including young dinosaurs mimicking their fathers with varying degrees of success. Ideal for pre-schoolers. This handy field guide explores the many different types of dad – from big dads to little dads, smart dads to scruffy dads and nerdy dads to rock n roll dads. But of course the best kind of dad is ‘my’ dad. 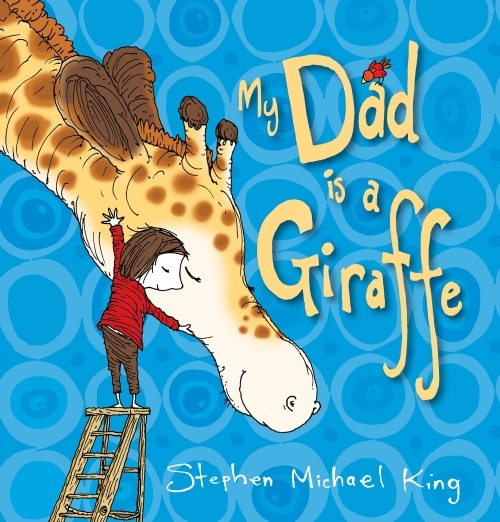 This simple picture book explores the great variation there is amongst dads, with the diversity offering humour and interest. The field guide is presented by a bespectacled, lab-coat wearing youngster and his side-kick fluffy dog – with the final page showing his dad in a similar lab-coat and glasses, and an older dog, too, which is a cute touch. A lovely celebration of dads.